For anyone who wants to grow their own food—easy, fresh and organic! 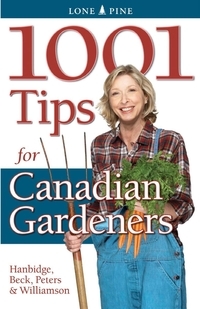 Laura Peters is a certified Master Gardener who has worked in almost every aspect of the horticultural industry and with over 30 gardening books to her credit in her 20 year career. Alison Beck has a diploma in Horticulture and a degree in Creative Writing and is the co-author of several best-selling gardening guides.